Hi ya'll!! As teachers you all know how hard it is to call in sick. It's truly more trouble than it's worth if you ask me. How did we get the profession of yep hard to call in when you're sick? I think the best eecard I seen this week was this one below. It's so true! Can I get an AMEN?!! Luckily, I have a few subs that are regulars at my school who we use often. I think it's important to keep those subs that know your teaching style and expectations. It helps to when it comes to your students and who they're comfortable with. I have my favorite subs that I keep in rotation. I was able to call my Werner at 3:00 am last Monday morning. She answered and said YES! Thank you Werner for being sooooooo amazing with my kiddos. She's my sub this coming Friday as I take a personal day to take the ESL test. Wish me blessings sweet friends. So with all that being said I created some sub brag tags. 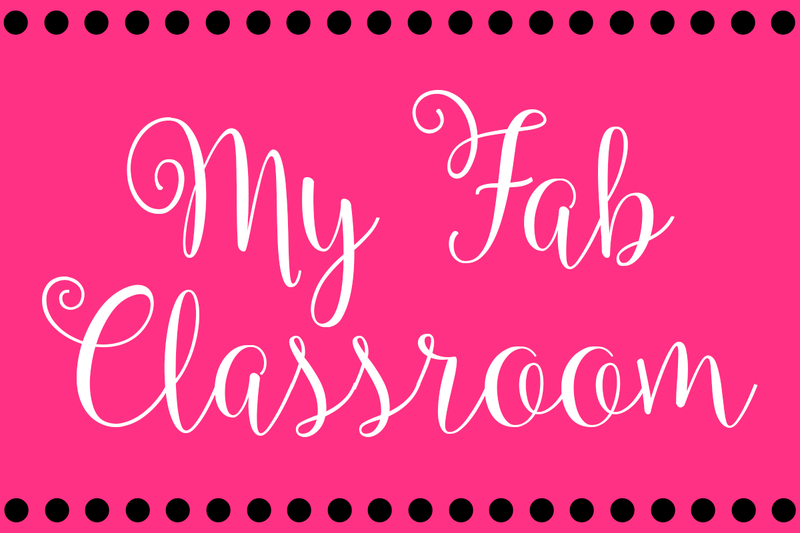 I really love this brag tag idea. The kids are so proud of them and they LOVE them!! 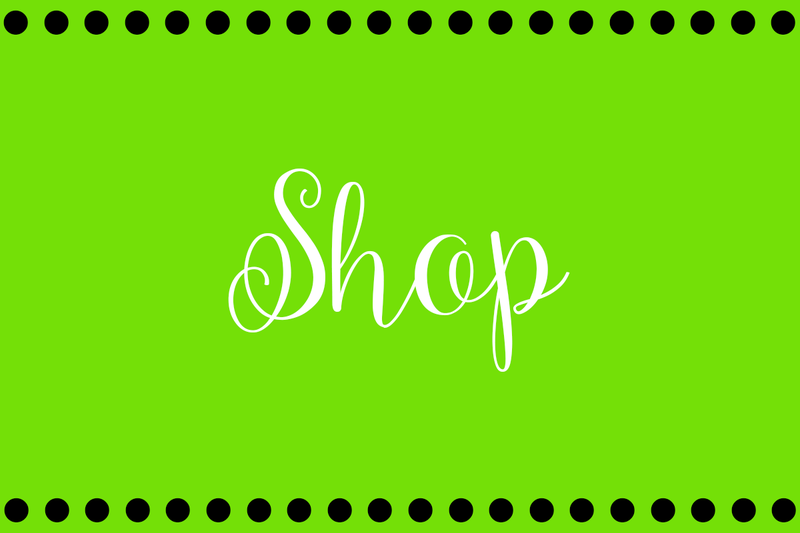 Click on the picture and it will lead you to my TPT store. It's a FREEBIE for you!! Thanks for all your love and support on my blog, Instagram, and Pinterest. It's sooooooooo appreciated. What a cute idea! I'm sure the students are so excited to share it with you! Thank you so much! They were so excited Natalie! 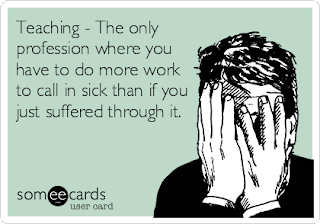 I agree, it is sooo much work to take a day off; no fun! In my former profession, I had a built in back up so if I called in sick, he picked up the slack and it was no skin off my back. I kind of miss that freedom, but I wouldn't trade teaching for anything! 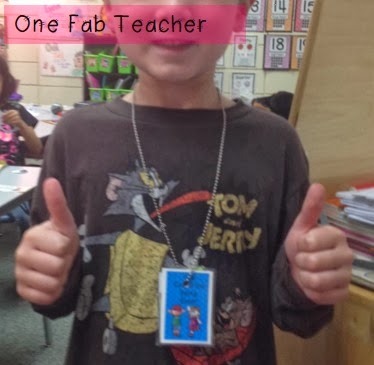 I love the brag tags you created!! I plan to use them later this month when I'm going to be out. 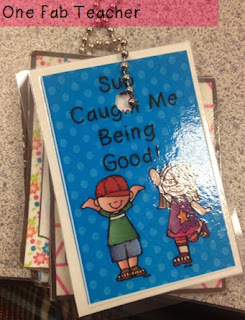 The kids do love their brag tags. Thank you for sharing!! 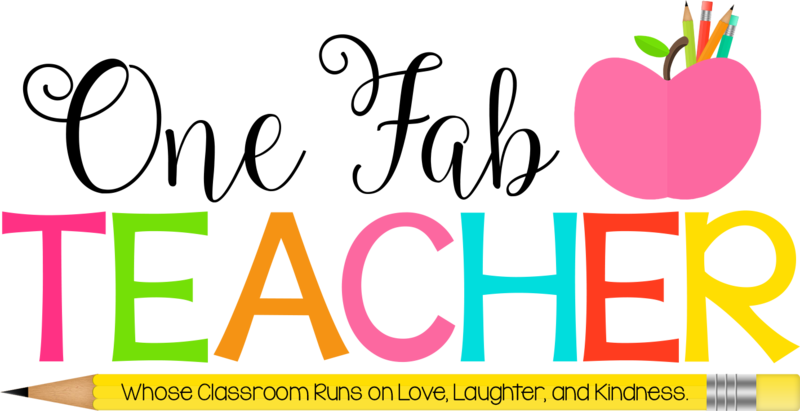 What did you do before teaching? Our job is so hard to call in.Thanks so Aimee for being so supportive!! LOVE those brag tags!! So cute!!! 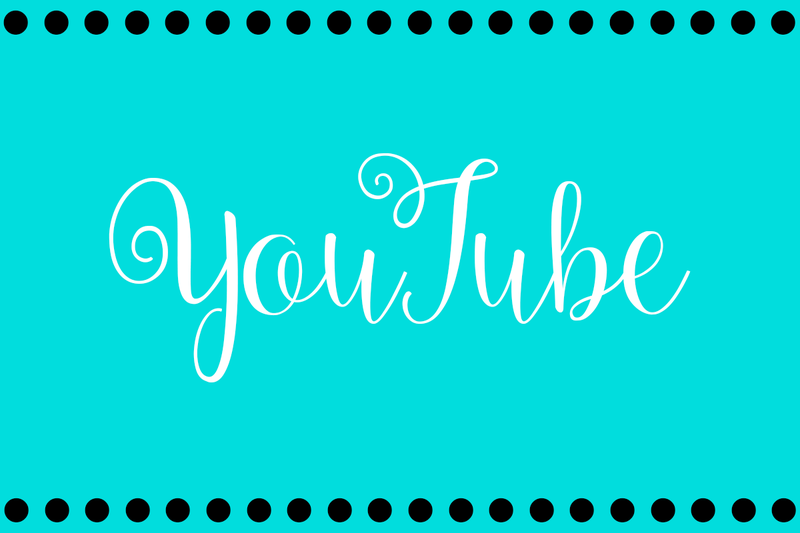 Your blog is adorable!!! Love the bright colors!!!! I am now following you as well :) Yeahhh!!!!!! !